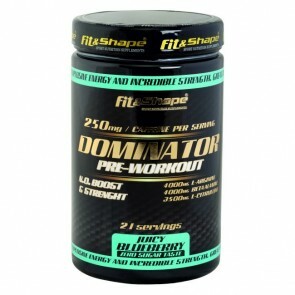 DOMINATOR is potent pre-workout that will pump you to the maximum! 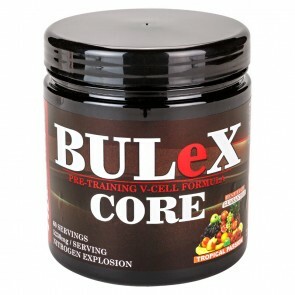 It helps you get more energy, strength and endurance during training. 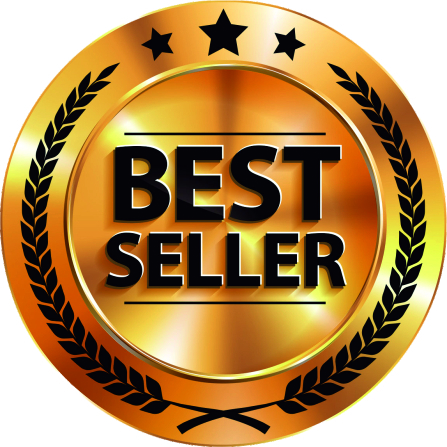 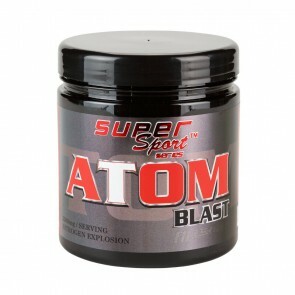 With high dosage of active ingredients and superior taste Dominator will be your best friend in increasing muscle mass and improving sport results. 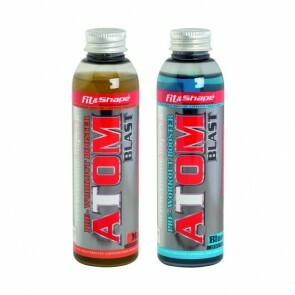 Atom Blast® is a powerful pre-workout energy booster composed of 4 amino acids. 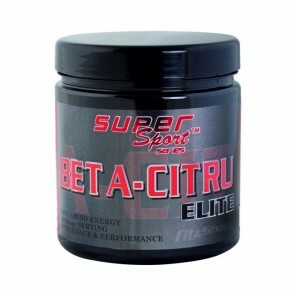 Beta-Citru is a great combination of amino acids Beta Alanine and L-Citrulline. 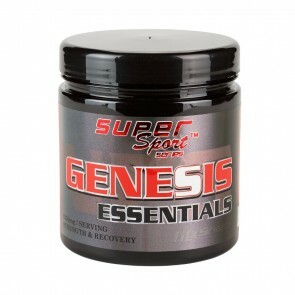 Exceptional pre-workout product and muscle recovery after training.